fabric has announced full details of fabric 100, the last edition of the long-running compilation series. 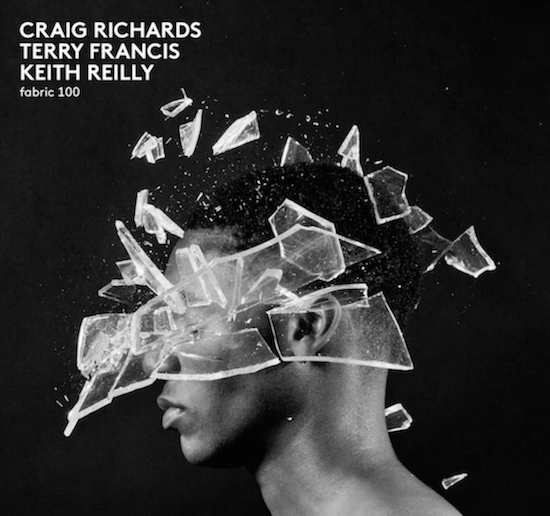 Club residents Craig Richards and Terry Francis have each contributed a mix while a third mix has been put together by club co-founder Keith Reilly. The fabric compilation series has been running since 2001 and has taken in mixes from the likes of Shackleton, Ricardo Villalobos, Nina Kraviz, Call Super, Sandwell District, Marcel Dettmann and many more. fabric 100 marks Reilly's first contribution to the compilation series while as residents Richards and Francis handled responsibility for the first two mixes in the series. The Fabriclive compilation series also recently drew to a close with a collaborative mix between Kode9 and Burial. You can read our review of that here. fabric 100 will be released on October 26. You can check the full tracklists and pre-order the compilation here.